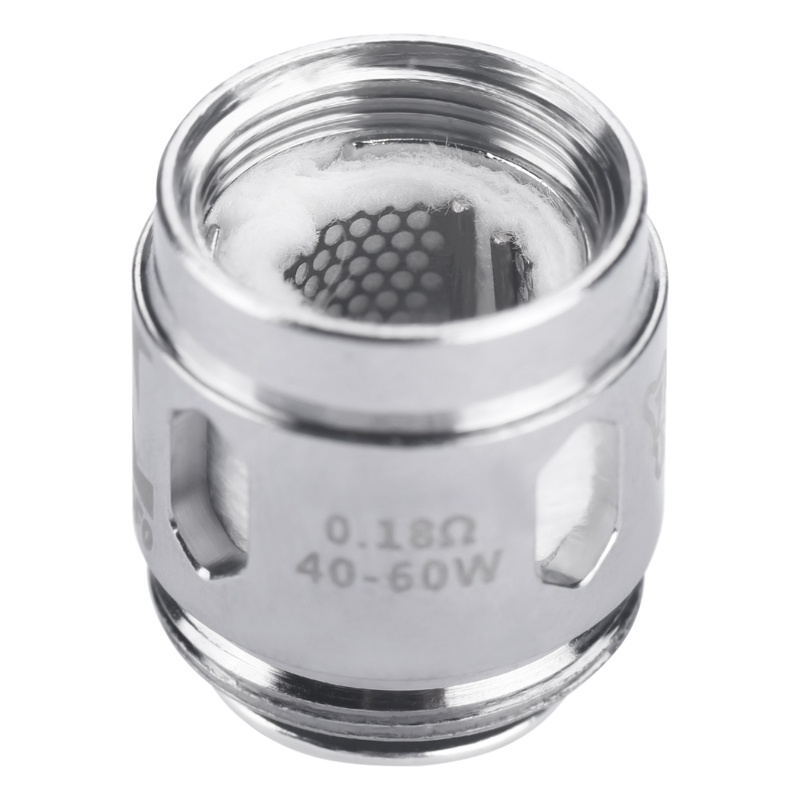 The Flow Pro Coil Head adopts the trending mesh-like heating element which can be seen as a finger-sized perforated metal sheet. Hence, the coil sheet can vaporize a lot more e-juice in a faster way, bringing both intensive flavor and massive cloud. 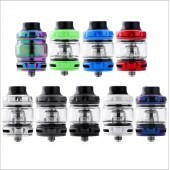 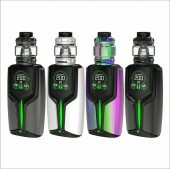 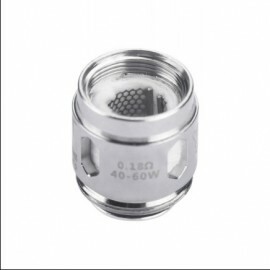 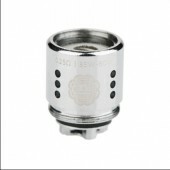 And, the Flow multihole coil is interchangeable with SMOK Baby Beast coil.